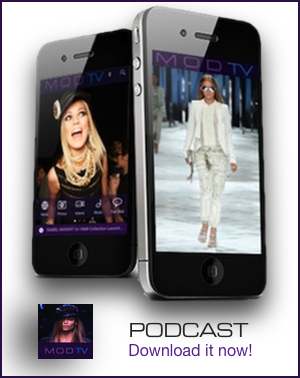 By: Team MODTV on Oct 23, 2013, 17:40. According to Forbes Gisele Bundchen is the world’s richest supermodel and earned more than 42 million dollars last year. The 33 year old mother of two is married to New England Patriots Tom Brady and gave birth to her second child Vivien Lake less than a year ago on December 7, 2012. Gisele has always been committed to working out, and as she told us backstage at Alexander Wang’s Fall 2012 show in New York she believes in good health and practices yoga. ‘The Most Beautiful Girl in the World’ is and will forever be an inspiration. 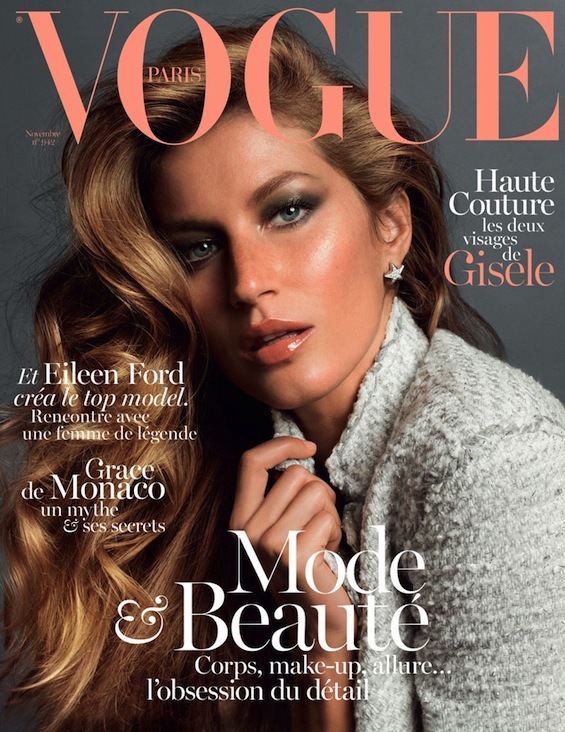 Follow Gisele Bundchen on her Official Facebook Page or on Instagram.